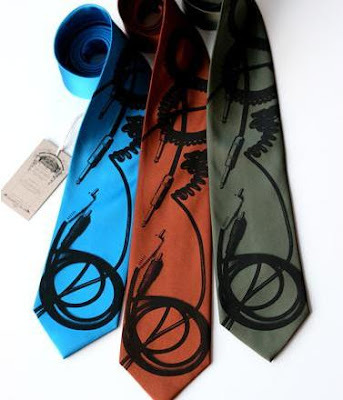 Collection of 'Unique Ties and Cool Necktie Designs' from all over the world. 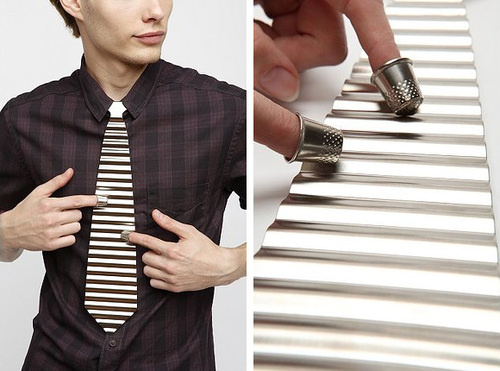 Washboard Tie: This cool tie can be played with a pair of thimbles, and you can play it without even taking it off. 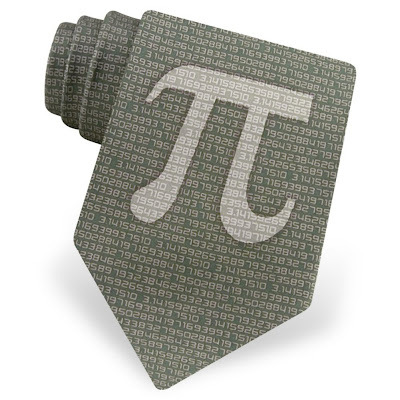 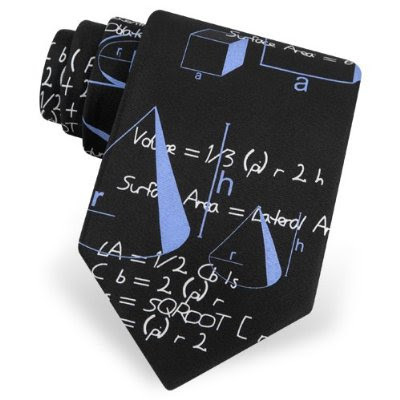 Chalkboard Tie: It features letters, numbers and other sketches against a black chalkboard background; this tie is the perfect accessory for any student or teacher. 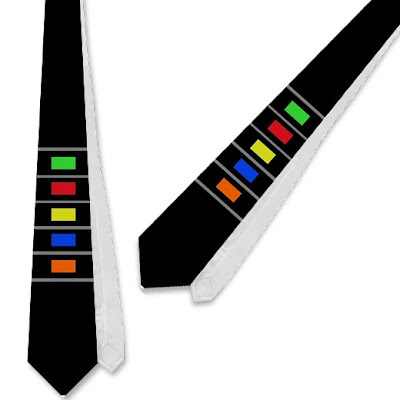 Cable Tie: This cool tie features a large, bold print of cables - 1/4" and connectors; the perfect accessory for DJ's, producers, guitarists and all sorts of musicians. 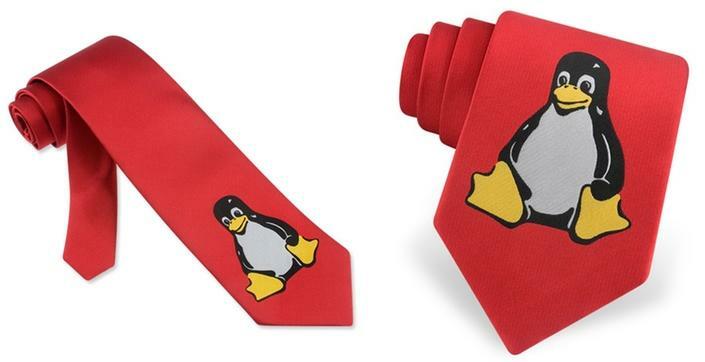 Linux Tie: It features the Linux penguin printed across an all red woven background. 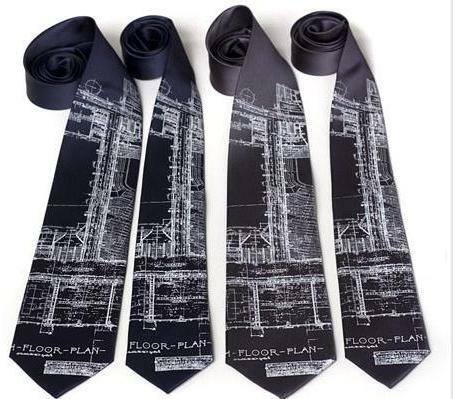 Camera Tie: Record what you see while wearing this tie. 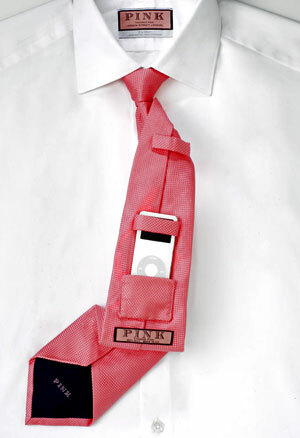 iPod Tie: This commuter tie features a hidden pocket that will hold an iPod Nano, allowing a busy executive to take care of other stuff. USB Fan Tie: A cool necktie from Thanko with USB-powered fan in the knot. 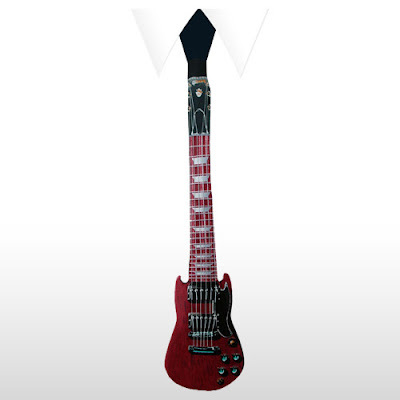 Guitar Hero Tie: This cool necktie sports a set of colorful fret buttons that you can "play" with any time you like. 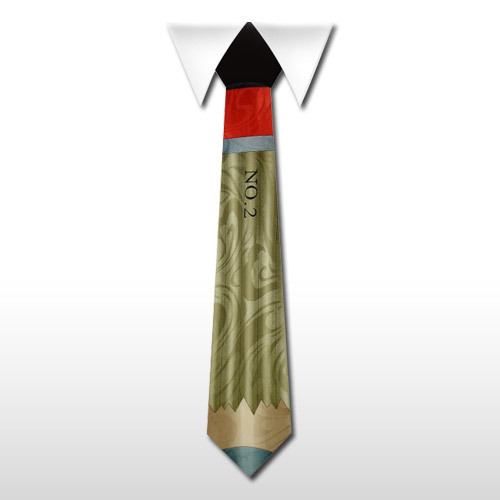 Zipper Tie: Just slip the tie on and zip it up to your perfect length. 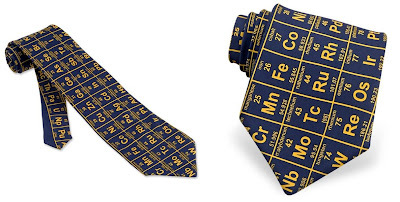 Periodic Table Tie: This cool necktie features some of these elements as they appear on the periodic table. 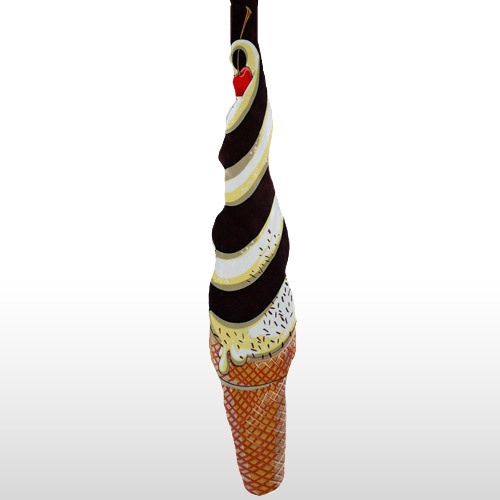 Don't miss to check out "Unique Ties and Cool Necktie Designs - Part: 1| 2."